Splashpoint Leisure Centre is close to two railway stations, Worthing main station and East Worthing. Worthing station: Services call at Worthing’s main station regularly from Chichester, Angmering, Littlehampton, Lancing, Shoreham-by-Sea, Hove and Brighton as well as many other destinations. Worthing station is around a 10-15 minute walk to Splashpoint Leisure Centre. East Worthing station: One of Worthing’s local stations situated on Ham Road. Services call at East Worthing around every half hour. East Worthing station is around a 10-15 minutes walk to Splashpoint Leisure Centre. All bus and coach routes into Worthing stop in Marine Parade, opposite the Dome, which is situated approximately 5 minutes walk from Splashpoint Leisure Centre. Coastliner 700: The Stagecoach Coastliner 700 bus passes directly outside Splashpoint Leisure Centre and runs on a regular basis around Worthing, bus also providing services from Chichester, Arundel, Littlehampton and Brighton and many more. Please see the Stagecoach website for Coastliner 700 timetables. Pulse: The Stagecoach Pulse route serves Lancing, Sompting and Worthing and runs close to Splashpoint Leisure Centre on Lyndhurst Road. Please see the Stagecoach website for number 9 route timetables. Number 9: The number 9 route serves Littlehampton, Angmering, Worthing, Sompting, Lancing and Shoreham-by-Sea and runs close to Splashpoint Leisure Centre on Lyndhurst Road. Splashpoint Leisure Centre is very easy to cycle or walk to. We are located conveniently close to Worthing town centre which is five minutes walk. Along the seafront Worthing promenade has shared and dedicated cycle lanes (part of National Route 2) providing very easy access to Splashpoint Leisure Centre from Goring and West Worthing, as well as Shoreham-by-Sea, Lancing, Sompting and East Worthing. 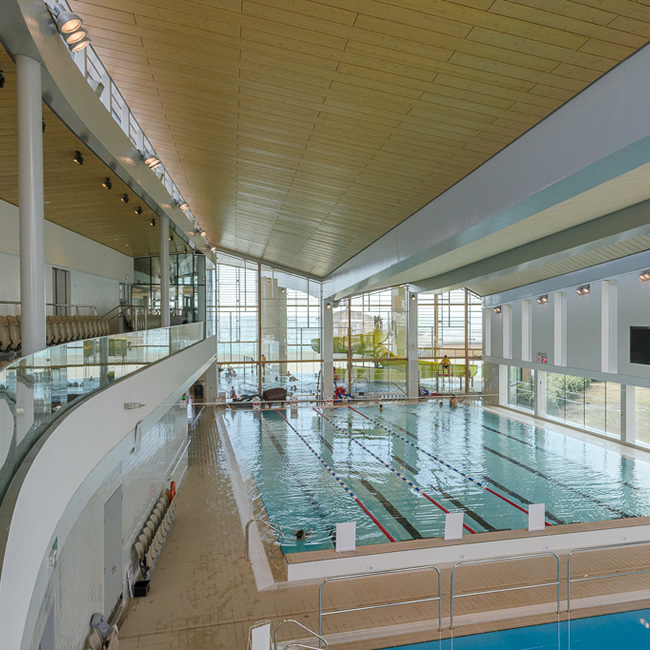 Splashpoint Leisure Centre boasts a six-lane, 25 metre competition pool, a combined learner/diving pool and an indoor leisure pool with flume. There are a number of water based activities to choose from, including swimming lessons and aqua-aerobics. 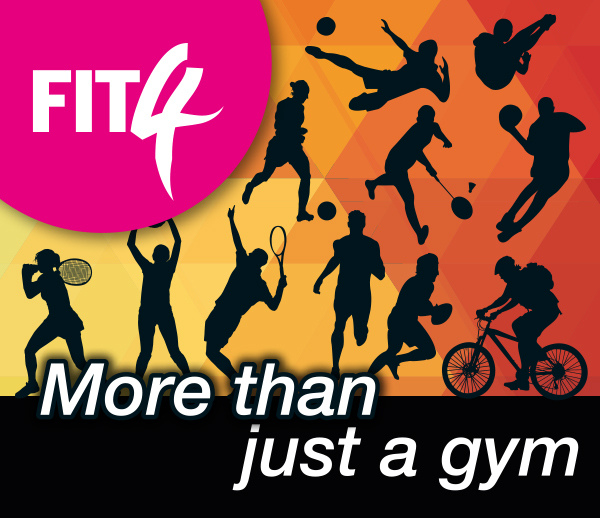 Contains 100 stations including treadmills, cycles, rowers, X-trainers, dumbells. 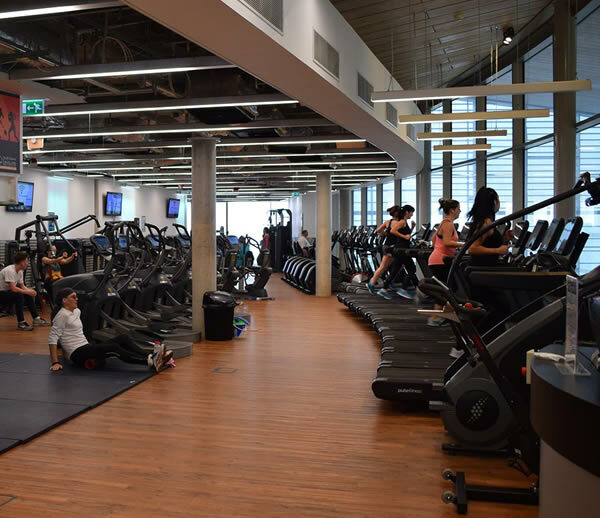 Splashpoint Leisure Centre is one of 4 gyms within South Downs Leisure. Need to unwind after a hard days work? Following your work-out, why not relax in our health suite at Splashpoint Leisure Centre. Facilities include sauna, steam room and heat beds. 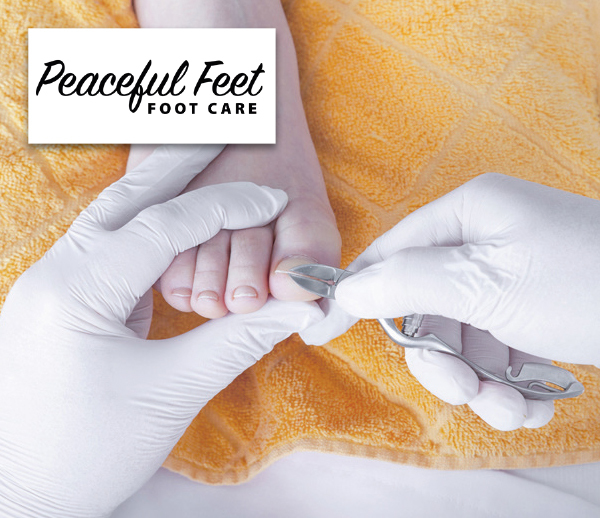 Give yourself the TLC you deserve. 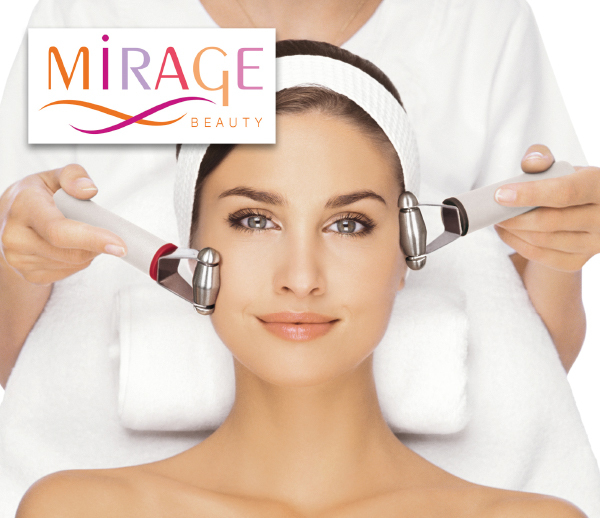 Spa usage for 16 and over. Two Fitness studio’s (Studio One with stunning views across the sea) that host fitness classes daily. 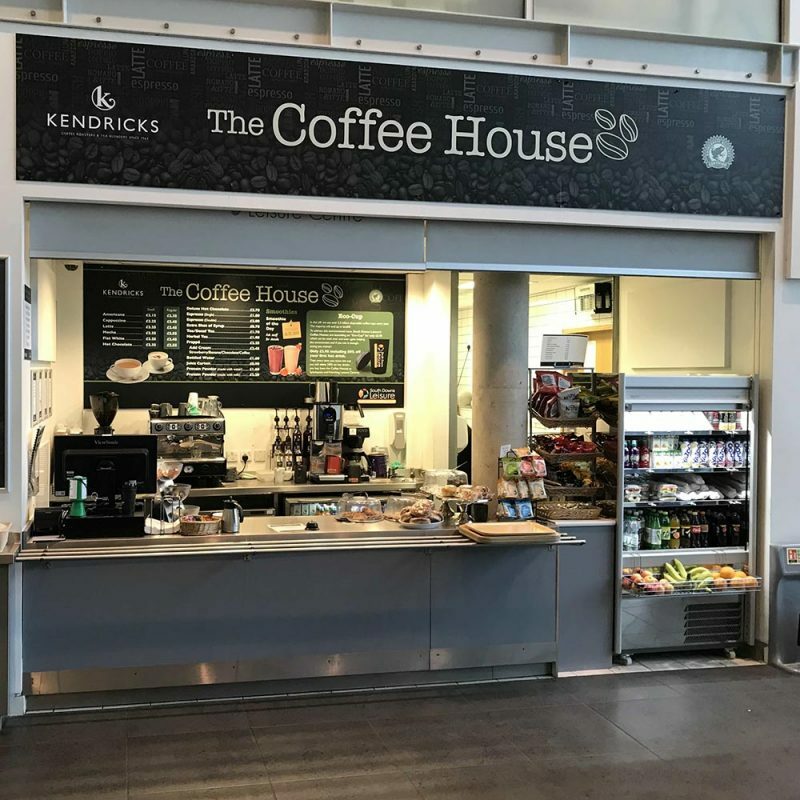 Our café at Splashpoint Leisure Centre offers barista coffee, teas, cold drinks and a wide range of food including salads and sandwiches. We also offer a children a variety of delicious snack boxes. And for those of you that fancy something sweet, we also have teacakes, homemade flapjacks, muffins, cookies, fruit and many more tempting options. You can claim back for up to 2 hours of parking in the adjacent pay and display car parks, including Lyndhurst Road. On street parking is available. Various charges will apply, for more information please see Adur & Worthing Council’s on street parking information.